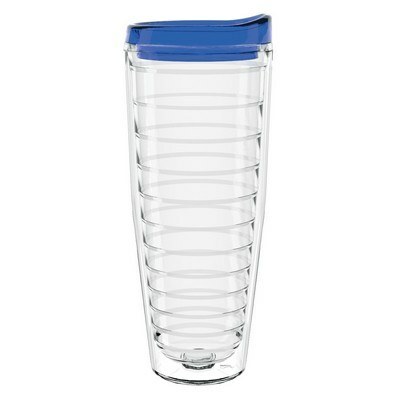 Our 26oz tritan tumbler bottle features a single logo imprint and a FDA approved design. The 26 oz. 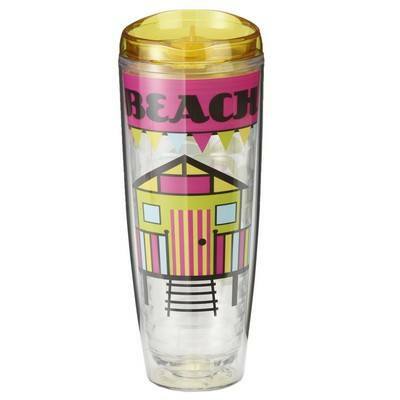 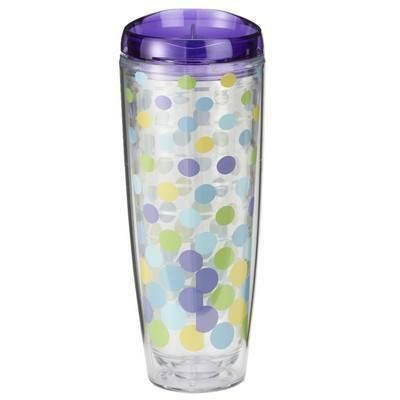 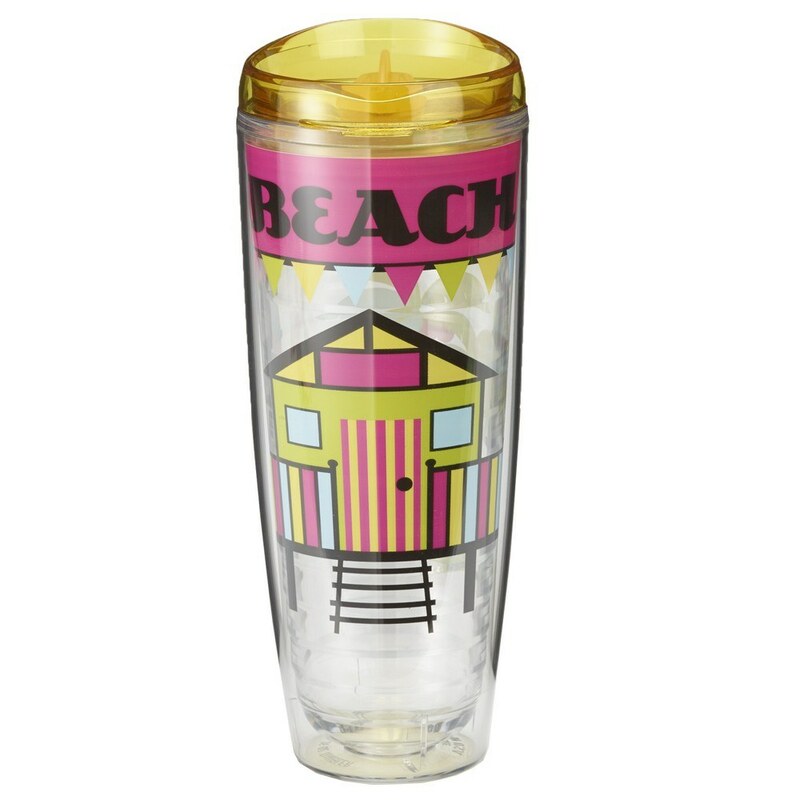 Tritan USA Tumbler with Lid is a colorful tumbler that adds fun and style to your work station. 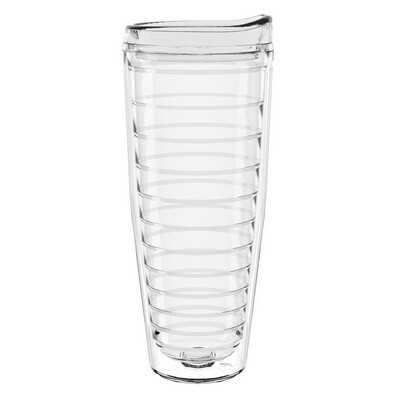 The tumbler has a double wall construction for insulation of both hot and cold liquids. It is impact and shatter resistant and top rack dishwasher safe. 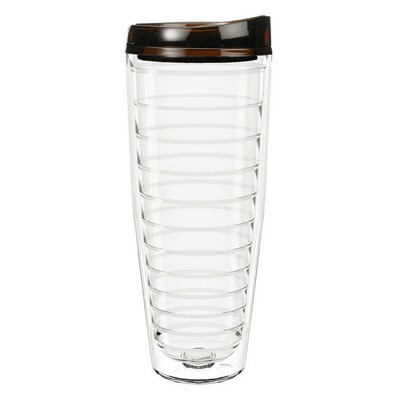 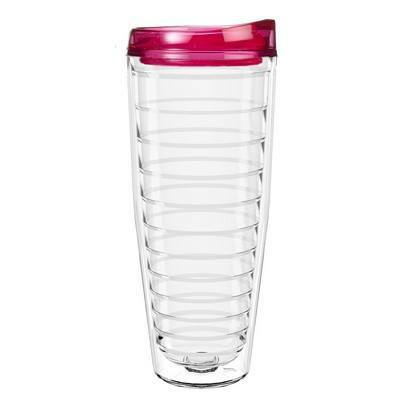 The tumbler fits into most auto cup holders and makes a perfect gift for coffee and tea lovers. Give away the tumbler at gyms, sporting events, offices, and trade fairs to increase brand image and value.